Published: Oct 16, 2013 to ? 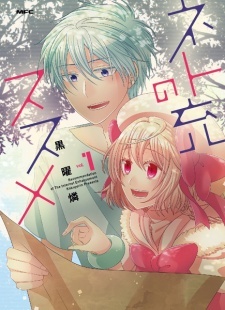 It is a romantic comedy with a lot of humor and a grant mix of a life of a NEET women and a working person.Both are used to play online games and play with opposite gender in the game and slowly get closed to each other.They had also played an online game together in past and at that time also they had grew closer. The greatest turn of the story takes place when both of them found about each other in a real life. The story is still progressing and I am awaiting for next chapter. It is just like a anime Netoge no Yome wa Onnanoko ja Nai to Omotta or Gamers . The difference is only about the age of the characters and here the main female character is very shy and also the main male character.